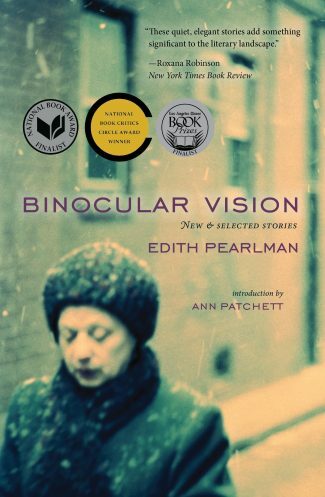 Edith Pearlman’s new and selected story collection, Binocular Vision, won the National Book Critics Circle Award and was a finalist for the National Book Award as well as the Los Angeles Times Book Prize and the Story Prize. The author of three other story collections, including the New York Times bestseller Honeydew, she has also received the PEN/Malamud Award for excellence in the short story. Her widely admired stories have been reprinted numerous times in the Best American Short Stories, the O. Henry Prize Stories, and the Pushcart Prize. 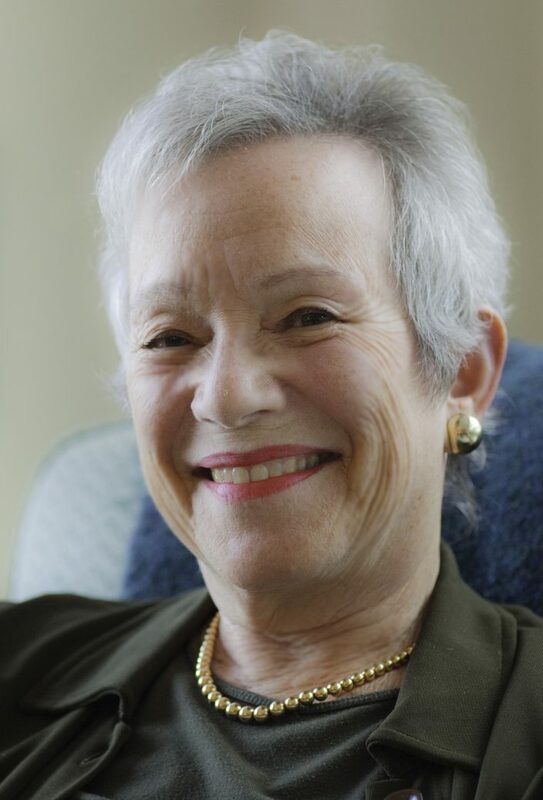 A New Englander by both birth and preference, Pearlman lives with her husband in Brookline, Massachusetts.